Type one or more words that you are looking for and press the Return key. If you enter multiple words, the search will return results that contain all of the specified terms. By placing the operator AND will narrow the search so that a result returns a phrase containing both words. Other search functions include quotation marks such as "Table Cape" or wildcard in the form of an asterisk if uncertain of the spelling of a person's name i.e. ramsk* will return either Ramskill or Ramskell. This gallery contains images published in the Weekly Courier. 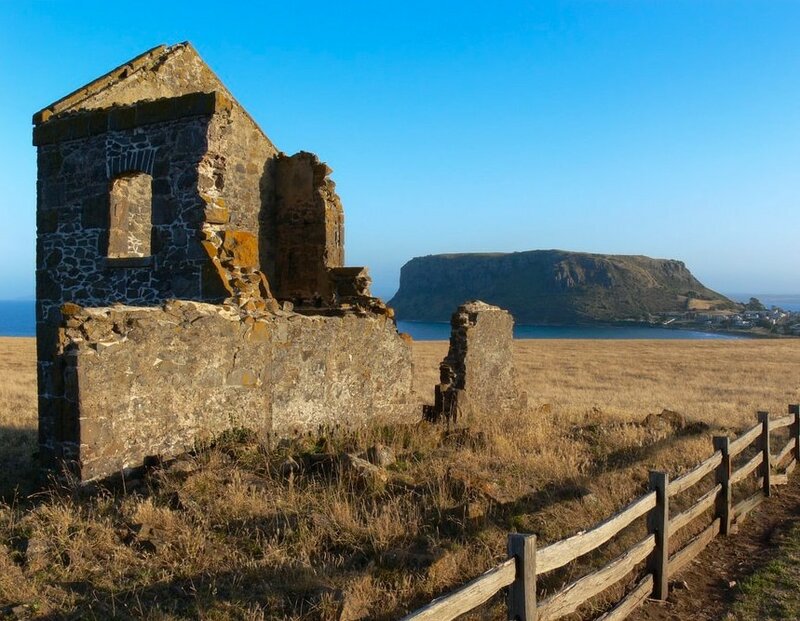 Explore through the collection covering Tasmanian life, culture and history. You can search the collection by keywords above, or browse by location as seen to the right. Browsing by location offers a fascinating look at everyday life and the transformation of settlements into thriving cities and towns. All images in the collection have been reduced to 600 pixels in height. However, if you wish to view the image in its original format, details have been provided to source the corresponding image. No full size images are given on this website due to uncertain copyright restrictions. At present there are over a thousand images in the collection. As the image gallery is continually being updated, please check this website regularly for new updates. Approximately 850 Tasmanians served in the Anglo Boer War. The first contingent left Tasmania in October 1899 and the last contingent in May 1902. In all, Tasmania contributed seven contingents to the war. All portraits of servicemen published in the Weekly Courier have been compiled and are provided in the gallery according to their regiment. In addition to portraits, brief biographies have been included where available. Please refer to the image collection at the following link.